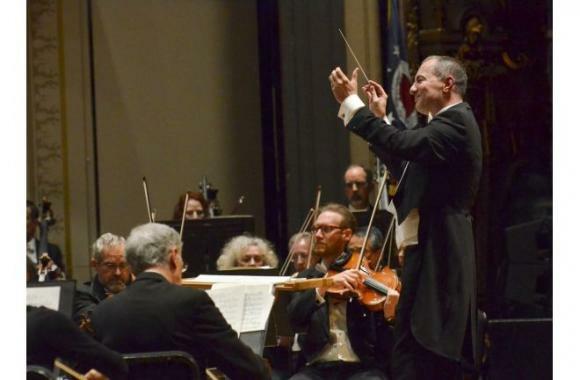 Ladies and gentlemen, tickets are now available to see the magnificent Columbus Symphony Orchestra: Rossen Milanov & Gil Shaham – Prokofiev! Coming to Ohio Theatre – Columbus on Friday 21st April 2017, this show is one of the most talked about events of the year, and you can see why! Grab your tickets now!